Debt Consolidation: How Does It Impact Your Credit? 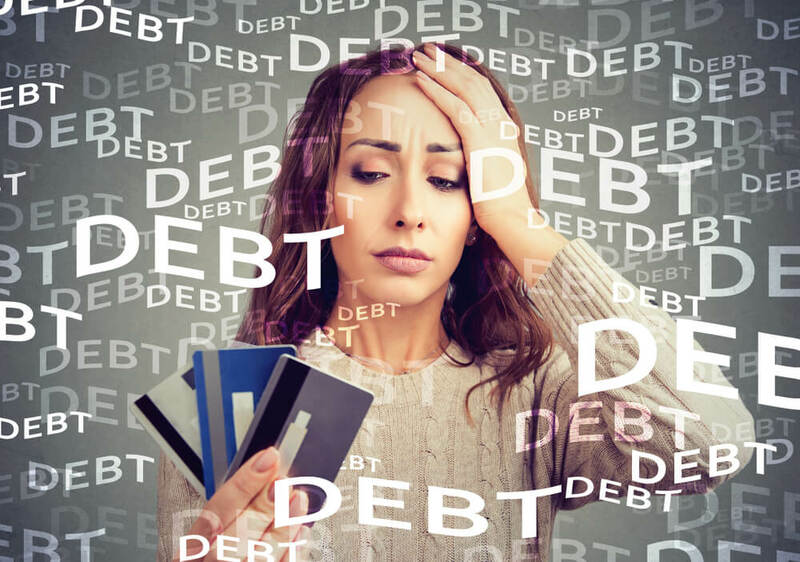 If you're drowning in debt, with multiple accounts and due dates throwing you off, debt consolidation might be the answer. 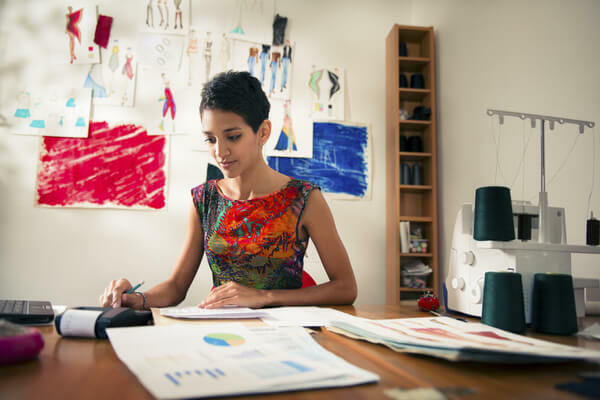 Learn the ins and outs of what it means and how it could impact your credit. Read more. Becoming a co-signer on a loan can really help a family member or friend. But there are risks to your own credit history. Be sure you can afford it and know how to get out of it when the time comes. Read more. 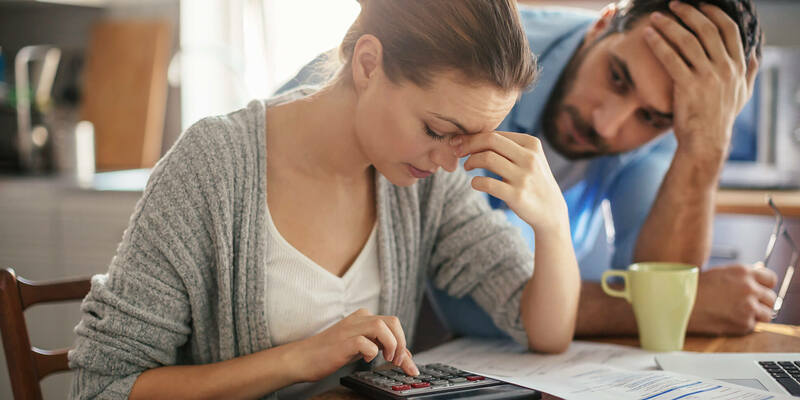 Bankruptcy can really damage your credit, but the good news is the damage is not permanent. 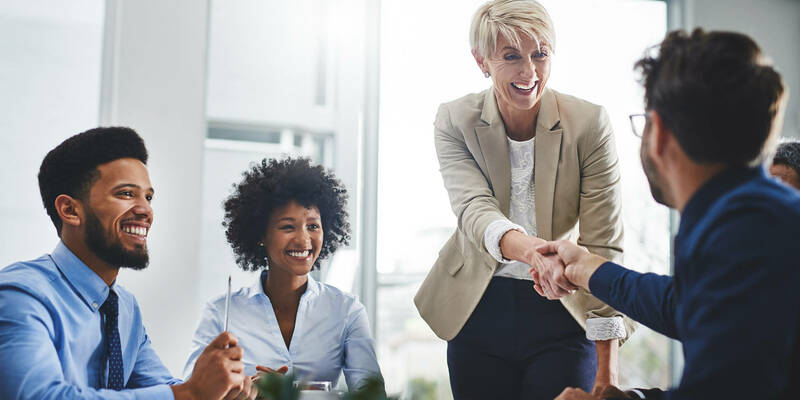 Taking positive steps to rebuild your credit can speed your recovery. Read more. If you need a loan, but have no credit history - don't worry. You have options. 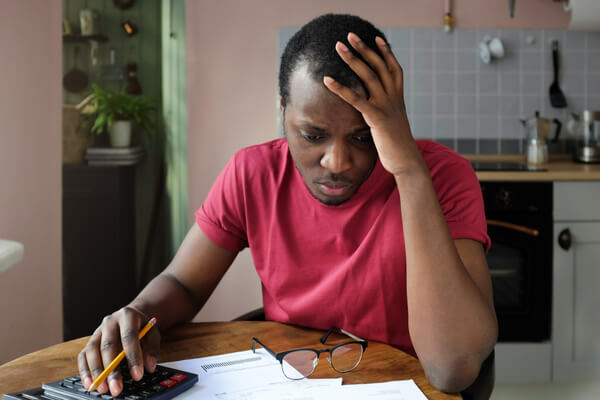 Here are seven tips for getting a loan when you have no credit. Read more. 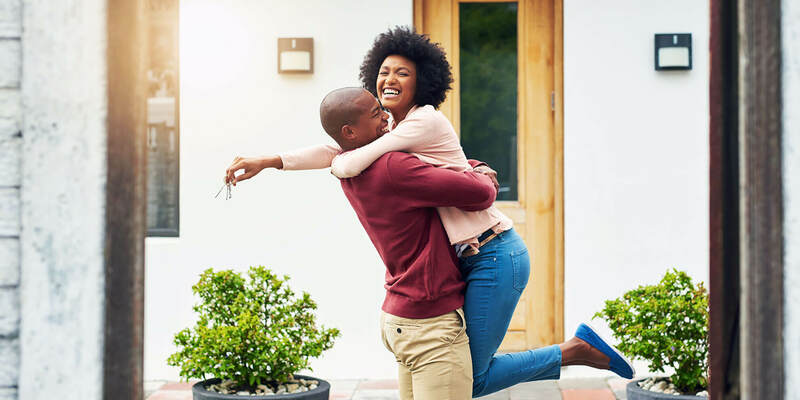 Homeownership can come with its benefits, but there are a few things to consider to ensure you’re ready to make the investment. Read more. Foreclosure can have a significant, though not permanent, affect on your credit score. 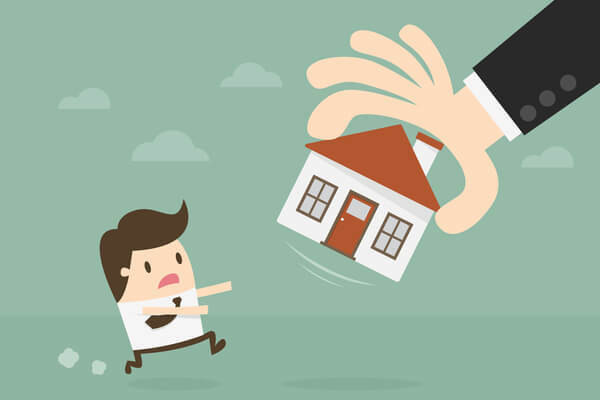 If you're struggling to keep up your mortgage payments, see other options before letting it get to foreclosure. Read more.